Spring without flowers is like pizza without cheese: possible, but just not right. You can’t just bunch any old posies together and call it a day, however! Read on for the latest happenings in the floral kingdom. Right now, it’s all about ‘vintage soft’. That means pastel colours are the order of the day, which gives you a whole lot to work with when choosing your arrangements. 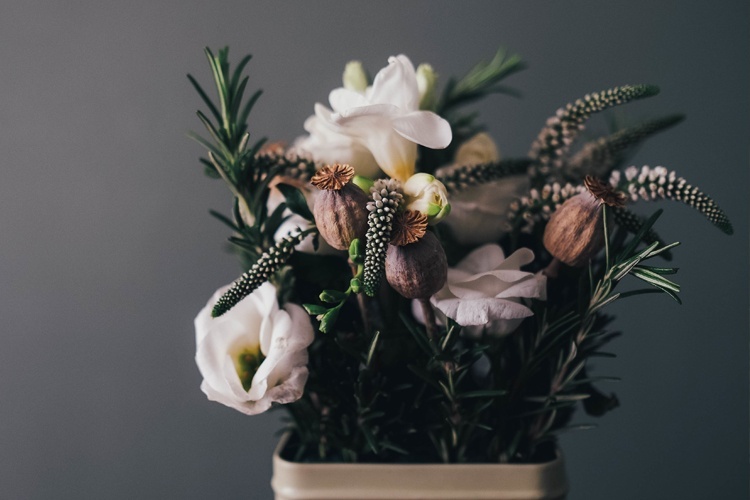 From pink-and-white English sweet peas to orangey-yellow parrot tulips, you can bring a wonderful sense of creative tranquillity with the right blend of hues. 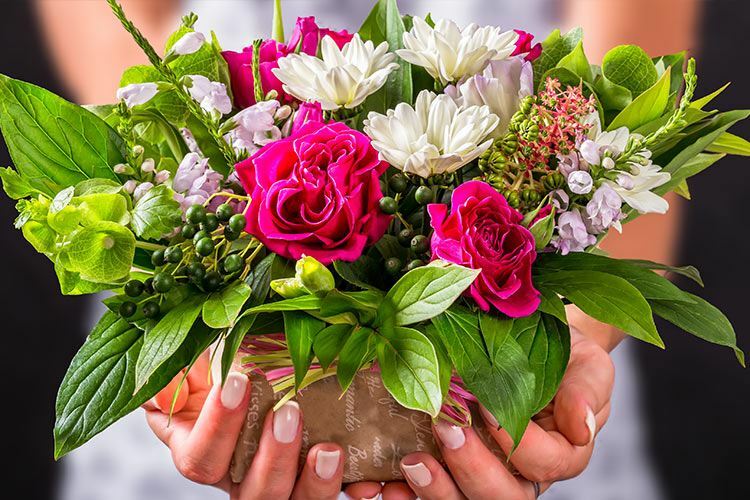 The days of tight, restrictive round bundles are long gone, so it’s time to let your bouquets breathe. Looser, more freeform styles taking over, with more and more people preferring the ‘freshly gathered’ look to the more over-produced bunches of springs gone by. Big, bulky and blooming, please! We all love a good bloom for a pop of colour, but one of the biggest trends happening this spring is a larger focus on the power of foliage. Stalks, buds and leaves can add a gorgeously lush and seasonal vibe to any design, so get experimenting with greenery. You’ll be amazed at what wheatgrass and ivy can do, so give it a go! Sometimes, a boring old vase simply isn’t the answer. 2016 is the year of flower liberation, and our petalled pals have escaped their traditional holders to run wild in the big, wide world. If you’re on call for a wedding, think about adding flowers to centrepieces, or cascading them down the walls for a stunning piece of décor. 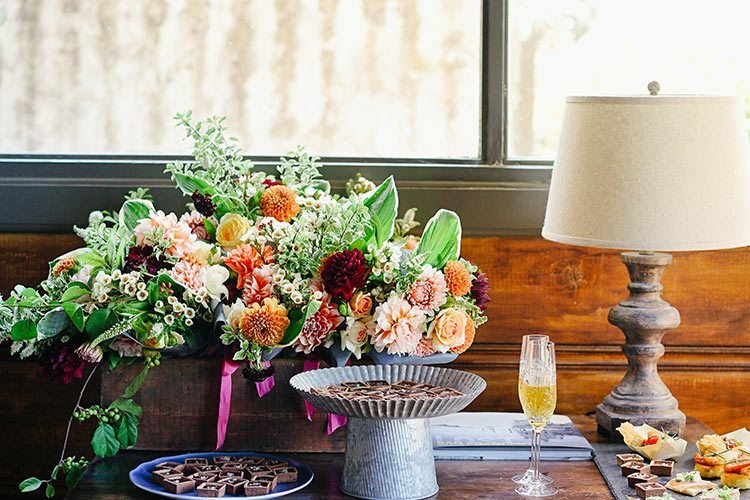 Accent furniture with garlands, and try your hand at a flowery table runner or two. No one can tame your floral genius! Most people never used to think past colour when it came to flowers, but that’s certainly not the case now. Whether it’s feathery irises, velvety lisianthuses or rocky, sprouting tillandsias that take your fancy, texture is a major player on this season’s floral stage. Contrast soft petals with spiky grasses, mix the rough with the succulent, and even throw in some vines and branches for a little something extra. It’s all about layering and contrast! 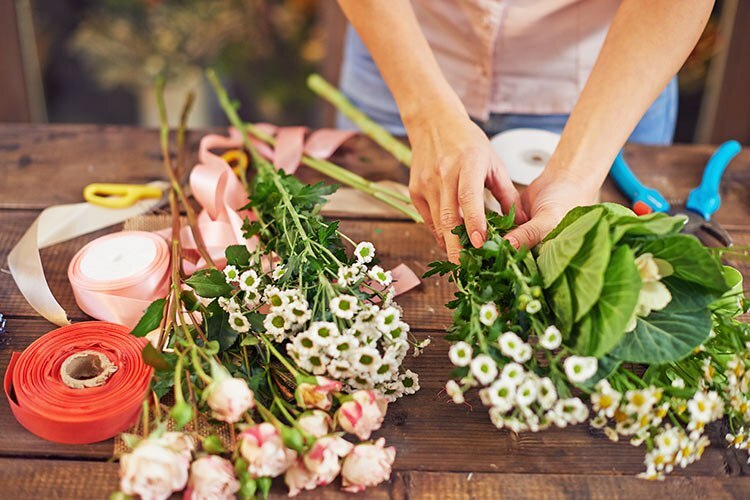 Check out these blossoming florists in your area!